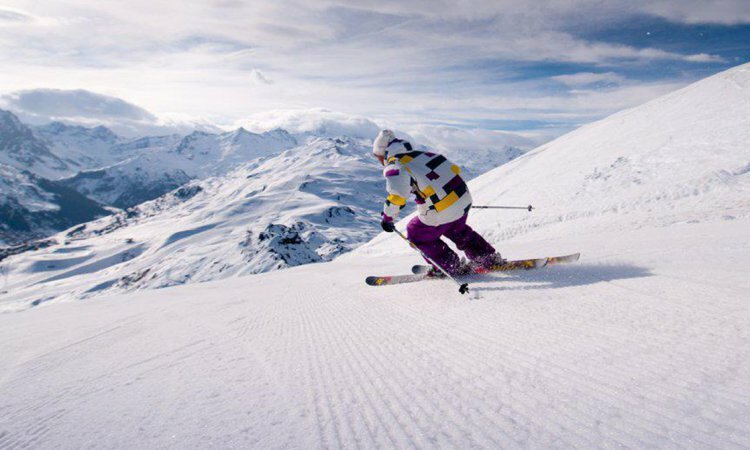 Buy One Get One Free Lift Pass when booking the Indiana Lodge the week of the 13th January. Saving £141 per person. 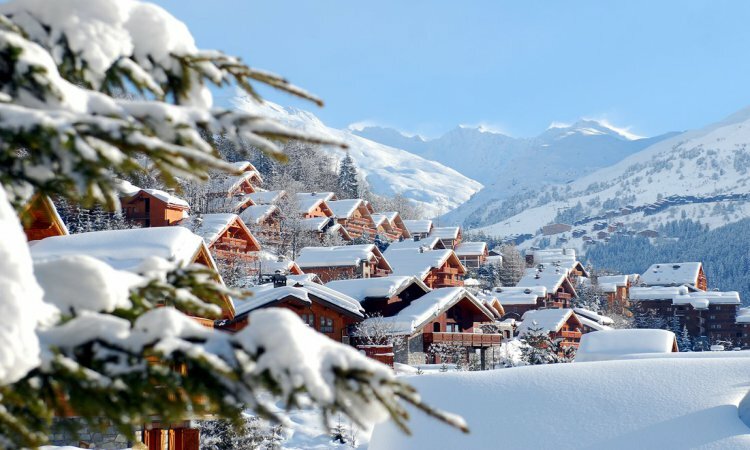 Book an all inclusive ski deal and save up to £200 per person. 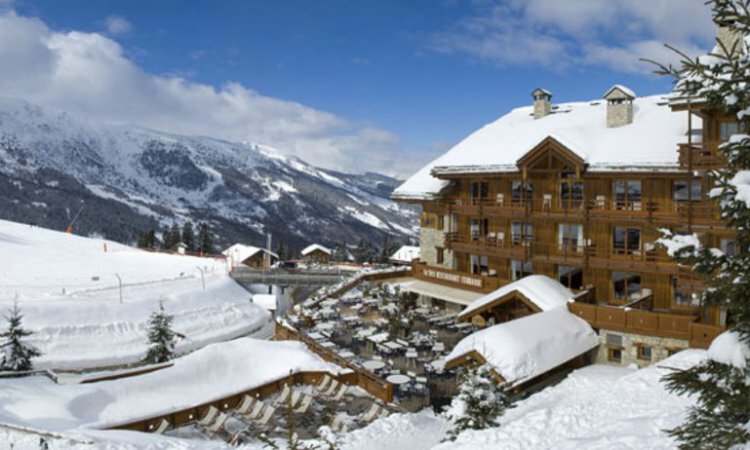 This is a ski deal that includes flights, transfers, chalet board, lift pass and ski hire giving an overall saving. Check out the all inclusive page for details.